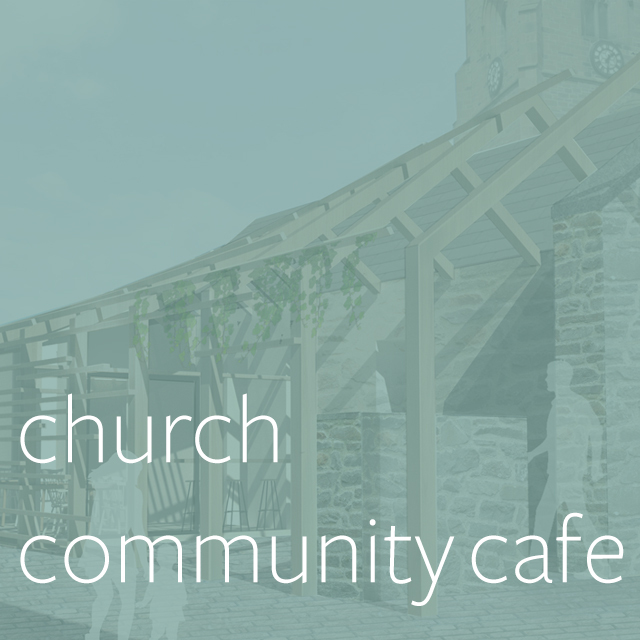 A community space run by a church is there to connect people and a cafe is a great way to bring people together. 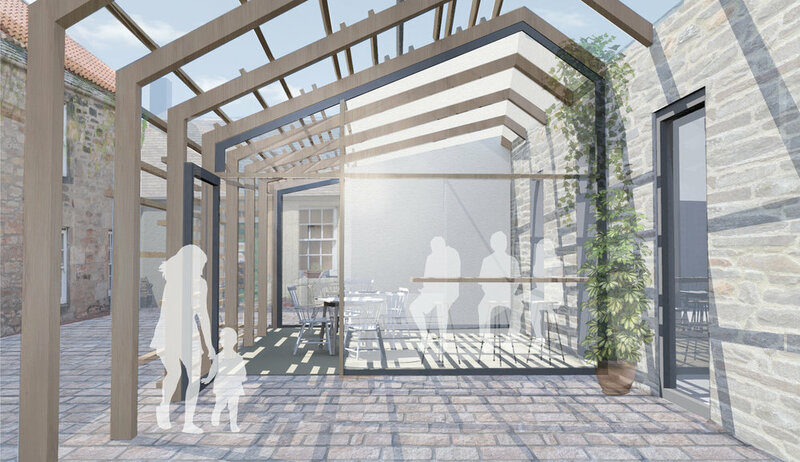 These aspirations are realised in our design for a community cafe by making it a light, open and transparent building, stretching out towards the street using a timber screening system. 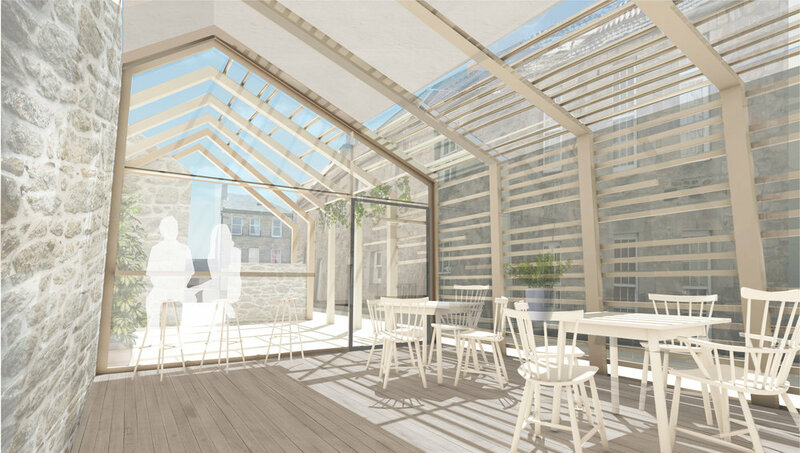 This articulation allows the building to twist out and let in light, whilst also providing shade and a framework for plants. This serves to provide a welcoming approach to the cafe and, in turn, the church.